These extremely vigorous plants resist heat, cold, drought and rain, creating gorgeous waves of color, summer to fall. Plants are a bit more mounded than the well-known 'Purple Wave' petunia but are equally dazzling. 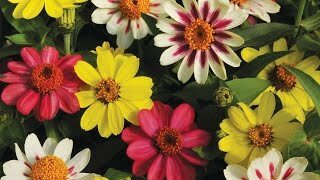 Space closer as a ground cover or plant in baskets. 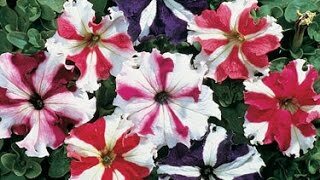 Petunia Easy Wave™ Red Hybrid is rated 3.0 out of 5 by 2. Rated 5 out of 5 by Crazy j from Color is great. Easy purchase. Arrived on time and fresh looking. No dead leaves. Rated 1 out of 5 by shorty9pfg from don't bother These were worthless! The regular petunias I raised from seed fared better in heat/rain cycle than the wave variety.